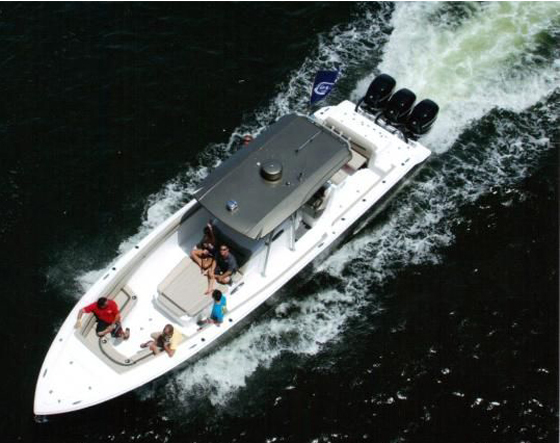 Experience everything that a quality 70 ft. yacht can offer aboard the Dyna 68 from Dyna. This exciting model was created through a dynamic collaboration between Dyna Yachts and Cor D. Rover Design of the Netherlands. From the streamlined exterior to the modern interior, every aspect of the Dyna 68 is stunning. 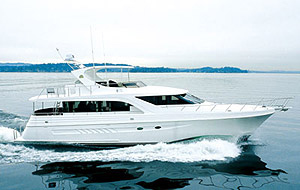 For anyone considering a 70 foot yacht, Dyna 68 is a must see. The graceful exterior lines of the Dyna 68 signal a modern approach to a satisfying yachting experience. The globally recognized design firm Cor D. Rover Design of the Netherlands has created an interior that will satisfy the owner and impress every guest. The owner chooses either the “galley up” or “galley down” layout for the main deck depending on their personal taste. Both layouts provide an excellent use of space and abundant areas for entertaining guests. Both allow an easy flow to and from the outside areas for easy entertaining. Large numbers of guests may be accommodated in comfortable seating areas inside and out. For owners and guests who prefer the indoors, panoramic windows provide breathtaking views of the outside and a sense of being at sea while enjoying all the amenities inside. For the owner, the exceedingly spacious full beam master stateroom features a walk-in wardrobe, vanity and a his-and-her bathroom with separate sinks and toilets separated by a shared shower. For guests, the forward VIP cabin and starboard guest cabin each have twin beds and share a bathroom. A Pullman bed is available as an option for the guest stateroom if additional beds are desired. 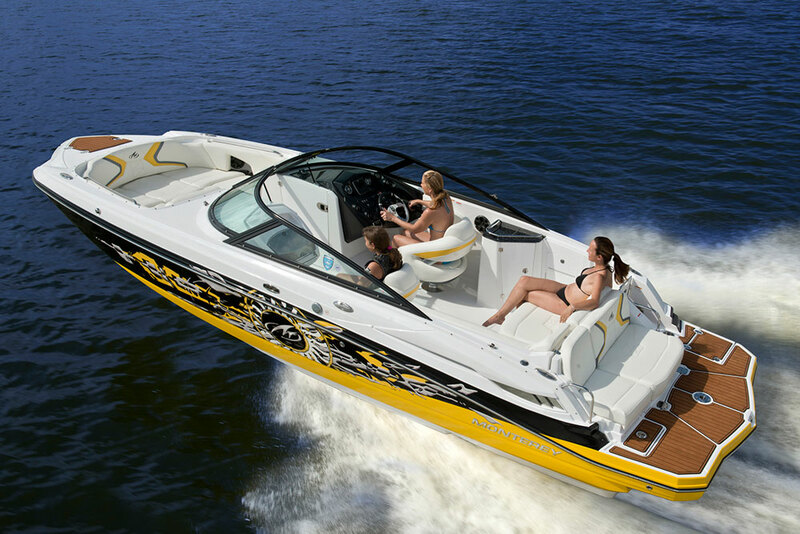 The crew are accommodated aft and can be accessed from the swim platform or via the aft deck hatch. The smooth functioning of onboard systems depends on a neat and tidy engine room that runs efficiently. 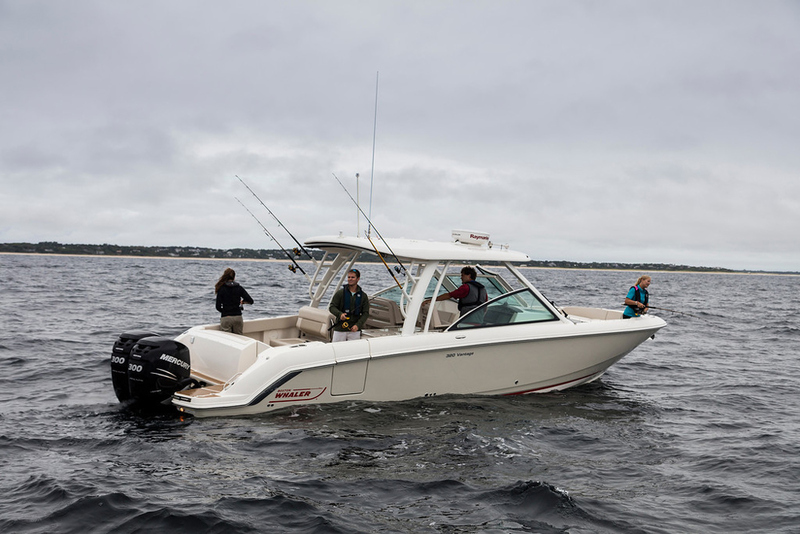 The spacious and well-planned engine room of the Dyna 68 offers full headroom and plenty of space for conducting routine maintenance and scheduled inspections. All equipment is installed with care and is clearly labeled to ensure flawless operation. 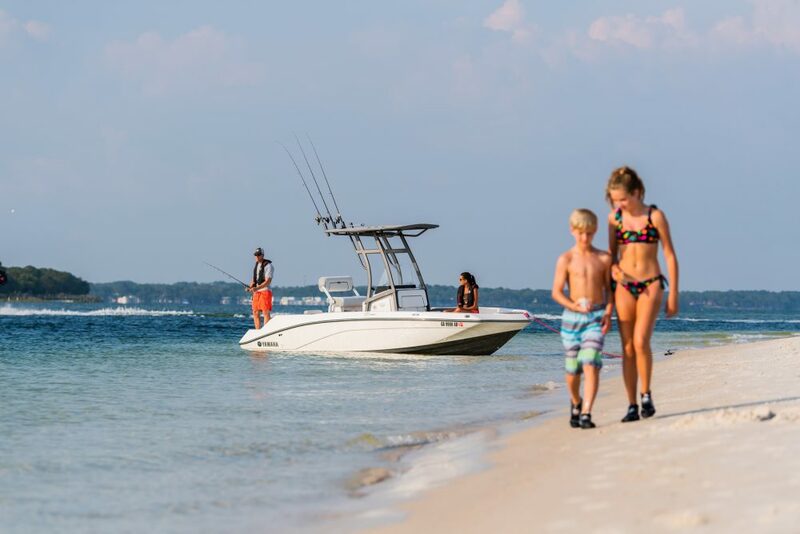 As is the case with all models of Dyna Yachts, the owner can select preferred materials, equipment, and finishes to build a truly unique yacht that reflects their personal taste and discernment. Customization services are also available. Customers are welcomed to discuss their personal demands or ideas with Dyna’s design team for customizing his dream yachts. SEA VISION BLUE LED UNDERWATER LIGHTS * 6EA.